Established in 2004, Locksmith in West Palm Beach (state license #00443LK) has been serving thousands of happy customers in West Palm Beach and the surrounding area. We offer a wide range of locksmith services including residential, commercial and automobile services. When it comes to the fastest and most reliable locksmith services, the professional US Locksmith West Palm Beach is your best choice. Our technicians are equipped to handle all your locksmith needs any time of the day, any day of the year. Interested In Master Key Services? 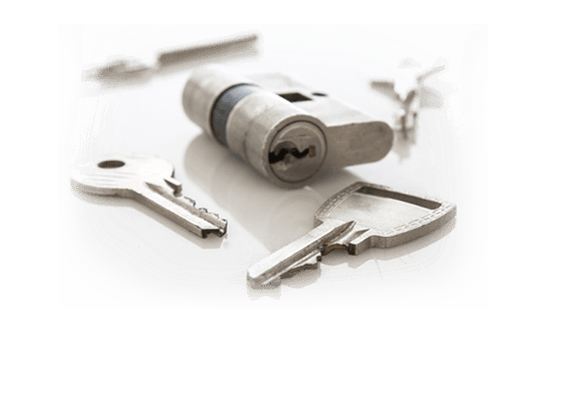 Locksmith West Palm Beach has professional locksmiths that specialize in designing, supplying and installing master keyed systems. Master keyed systems are specially designed to protect all kinds of commercial properties that satisfy the customer needs. These offer you with an abundance of convenience in accessing all the doors of a house or property with one key. Users can quickly open all the locks with just one single key, which in certain situations can be more convenient for the caretakers or security guards protecting the property. During an emergency, with a master key system, your lives can be saved easily. We can provide you with advise on upgrading the existing locks to higher security hardware systems. Contact Locksmith West Palm Beach today and get your property installed with our master keyed systems. It happens more often then you think. If you are in this position, without thinking further contact our Professional Locksmith West Palm Beach technicians. We offer top class high quality emergency locksmith services for West Palm Beach all around South Florida. If locked out, it could be a frustrating experience especially when you do not have a spare key. With one call, our technicians will reach you within 15 minutes or less at any time. Our skilled staff will check your property and also provide you another copy of the key. Contact Locksmith West Palm Beach for further details regarding our locksmith services. Should I Try To Break Into My Own Car? First of all, we would advise you not to. It would be wise to call a West Palm Beach Locksmith and they will make sure that everything is done correctly and professionally. But, if you insist- you are going to need a coat hanger and something that will assist you in prying your vehicle door slightly open- a rubber doorstop or something similar will do. Get your door slightly open and stick the rubber doorstop into the door opening to act as a lever. Make sure to use an object that will not scratch your paintwork. Insert the coat hanger down the side of the door and attempt to hook onto the handle. This part is a bit tricky- but it's most definitely possible. Make sure to yank the handle hard once you have got it hooked. Make sure to keep in mind that if your handles are recessed, this is going to be a bit challenging to perform. If you are having trouble with the handle, you may want to find something else around to hook onto such as the window buttons and by making a loop with the wire you can hook the handle from the top. On the other hand, if you are driving a BMW, Mercedes, Toyota or Lexus - these cars are notoriously difficult for locksmiths to break into. In this case, if you are inexperienced and do not want to ruin your car's paint job, we seriously recommend that you call one of our Locksmith West Palm Beach professionals and they would be happy to assist. Yet of course, If you are in a dangerous or vulnerable situation and are locked out of your car- you can always break a window. If your keys were locked in the car, you can break into a window (preferably a back window so you do not have to sit on the glass) and start the car per usual. If you do not have any keys on you, you can use to override switch to start the engine if your vehicle has one. Locksmith West Palm Beach professionals strongly do not recommend this tactic as you may receive an injury from the glass and the damage could be very expensive. Please use your own judgement for this matter. When in doubt, a Locksmith West Palm Beach professional can be in whatever location you are within 15 minutes. 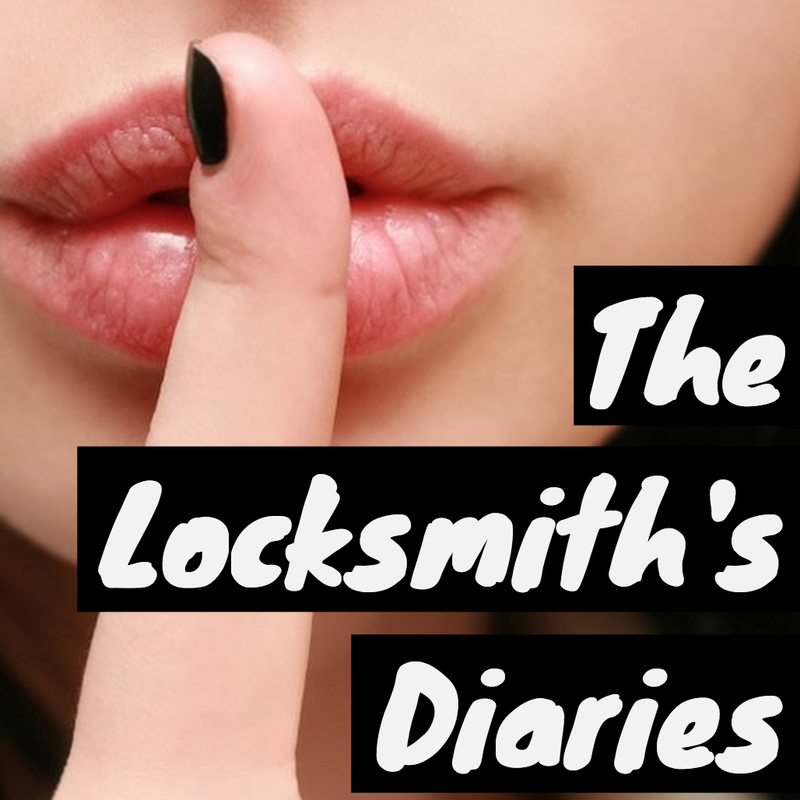 Being a locksmith at US Locksmith West Palm Beach, I have the privilege of entering peoples lives in the most awkward times, doing the most awkward things. I would really like to share some of these stories with you as many of them are really quite unbelievable. I love my job and the excitement it brings me every day so I would like to share with you some of my crazy experiences that keep me going and have me looking forward to my daily tasks. Before I begin: I would just like to make it very clear that we technicians at US Locksmith West Palm Beach are used to seeing people in vulnerable situations and we do not take advantage of any situation we find ourselves. I have no idea how so many ladies are capable of putting themselves in these situations, but believe it or not, we rescue many naked ladies locked out of their homes. These situations usually go in two ways- either she acts completely normal as if she is fully clothed and this is a normal business deal, or she is seductive and takes advantage of the fact that she is completely naked. I have to admit, I’ve stayed the night more than once - Don't tell US Locksmith West Palm Beach ;). US Locksmith West Palm Beach was called to open a lock of an apartment in West Palm Beach. I got there and knocked and no one answered, called, no one answered and so on but had heard two people yelling inside. I was there for a while and decided to open the lock. I had found only the woman sitting there in complete devastation after her what could have been husband or boyfriend jumped off her 30 floor high balcony in Ft. Lauderdale. Unfortunately he did not make it and the story is still under investigation. That was quite a trip. I received a phone call once at US Locksmith West Palm Beach from a guy who had been living abroad for a few years and had just arrived from the airport and could not get into his apartment. His key wasn't working, and he was so desperate and pushy to get into his house after a long flight. I came to the rescue, and broke the lock to almost discover myself dead. It was the wrong apartment and there was a couple standing in their doorway fully armed and ready to kill burglars. I clearly was not too happy about that, but I was happy to find myself alive. The stories you would expect are also true. Sometimes we unlock spouses into discovering their significant others are having an affair. Being apart of this situation is always uncomfortable to watch as you are literally seeing a person’s reaction into their own misery and thinking that their lives are over. If this situation happens to you, which i hope it never does, please do not include us, the technicians especially at US Locksmith West Palm Beach, into the matter. We hate to be involved. I hate opening locks for evictions. On one hand you get to see a lot of action, but on the other you get to watch someone's life fall apart. This one time I had opened the lock for an eviction in a more luxurious area in West Palm Beach, where we found an elder lady on a wheelchair. The police yelled for her to come out, but she refused of course. This went back and forth for a while until the police rolled her out and and onto the back of a cop-truck. It was all horrible and hilarious in the same time. Lots of crazy things happen at US Locksmith West Palm Beach, but thats what keeps us on our toes!